Apex Legends Season 1 was released a few days ago. The update was suppose to tackle some hacking an cheating problems that players were experiencing. Although some cheating spots were removed, the Apex Legends Hacker problems continue. Apex Legends Season 1 began with some expectations. 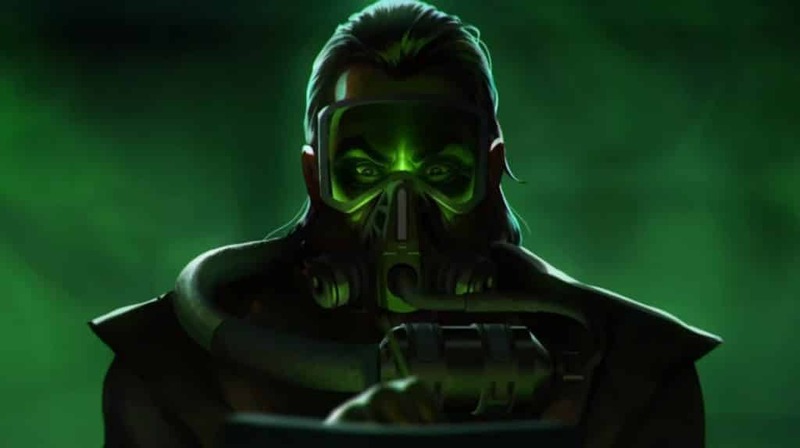 Players were expecting a lot of new modes and additions to the gameplay. However, most players were not satisfied with the Season Pass. It has already branded as one of the worst season passes to ever be released. This didn’t necessarily mean that players were only angry over the Season Pass. Content-wise, it was a horrible mess. However, on top of this old problems still persisted. Net code problems, crashes and hacking problems continue. Despite these problems, players are still looking for a glimmer of hope as Apex Legends is still new, and there’s a lot of room for improvements. New Technique By Apex Legends Hackers? Frustration continues for players who want to enjoy their experience on Apex Legends. 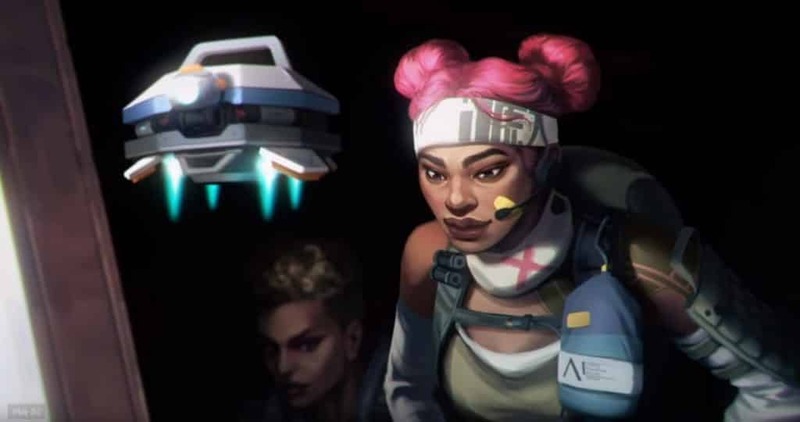 There’s a new technique found by Apex Legends hackers that take your ability away to report them. As preposterous as that sounds, it’s now reality. It makes the problem bigger because you are not able to report these hackers which is what Respawn Entertainment relies on to audit accounts. The technique works like this. You’re in the game and a hacker is going through your team like John Wick on steroids. But the not-so funny part is, these Apex Legends hackers don’t exactly finish you off. They get their friends finish you and your teammates. Why does this matter? After you get eliminated by someone in Apex Legends, you then spectate them from the grave. You are given the choice to stay in-game and spectate the person who eliminated you. 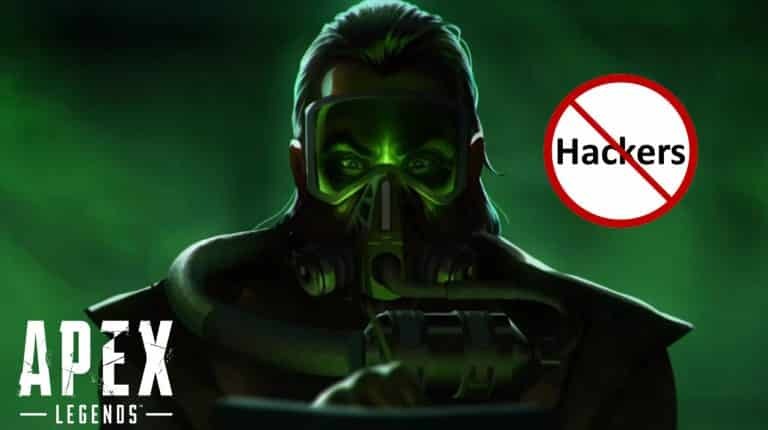 If the hacker eliminates you, you therefore can spectate that user and report them, which gives Respawn Entertainment a smoking gun, resulting in a bad. However, if the hackers teammates finish you off, your spectator cam is locked on their friend. There is no way to report this kind of cheating and Respawn Should do something about it. Assuming the hackers friend isn’t hacking and just accumulating points, this also opens up the topic of boosting in Apex Legends. There are boosting services for Apex Legends that allow you to pay for extra kills. The only catch is that you’ll need to share your account info. With the information above, this is more likely how boosting services also work and avoid getting paid accounts banned (just letting the client finish off enemy squads). Regardless, Respawn Entertainment is unfortunately learning alongside legit players who have to experience this nonsense. But the more feedback that Respawn gets, the faster then can update Apex Legends to counter these new techniques. They are also stating that crashes can continue for a little bit more. Although users are frustrated about all these growing pains, the game is only being fine-tuned. and Respawn Entertainment are showing that they are working on the issues. Considering how some gaming companies are slow to act to issues like this, Respawn provides web forms and forums to report your issues. 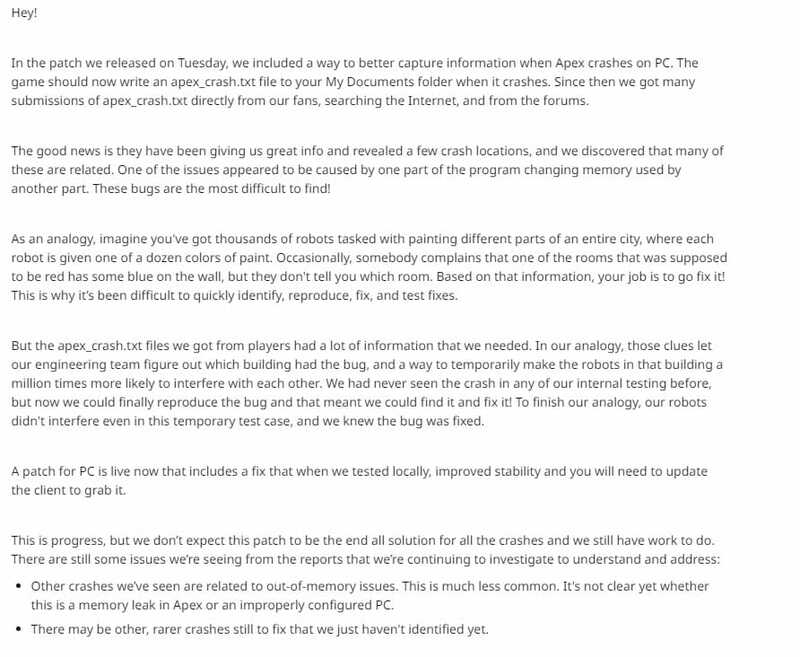 Those of you still experiencing crashes, please submit your apex_crash.txt file to our forums here: https://answers.ea.com/t5/Technical-Issues/Crash-after-update-Season-1/td-p/7704502. Our customer service team is helping us gather the info and it’s super helpful to our team. If Apex Legends is going to compete with Fortnite, they need to solve these problems. Of course, Fortnite is an older game but they did not have this many problems. The net code problem is going to be the number one issue that Respawn Entertainment need to tackle to stay competitive with not only Fortnite, but new Battle Royale games that will enter the market.